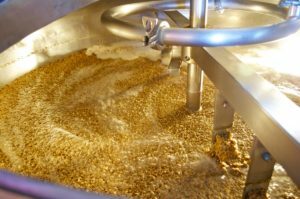 There are a number of mashing techniques which we as home brewers can employ. But which one do we choose? As many of you who are regular readers of HomeBrew Techniques might know I am passionate about mashing. For me good beer starts with mashing. Get it wrong during mashing and you will struggle to brew the beer that you want to drink. Get it right and the resultant beer is heavenly. As I am such a fan of mashing I therefore thought it was worth quickly running through the three main mashing techniques and discuss the advantages and disadvantages of each. What are the main mashing Techniques? 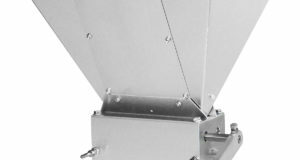 The main questions to answer are what are the differences between each of the mashing techniques and what are the relative advantages and disadvantages of each. What is single temperature infusion mashing? Infusion mashing, as the name suggests is where you allow the malt to infuse in hot water. Therefore a single temperature infusion mash is where you mash at a single temperature. This is the simplest of the three mashing techniques and as such is ideally suited to home brewing. Because of its simplicity it is the style of mashing that most of us will employ in our home brewing. Generally the temperature employed in infusion mashing is selected based on the gelatinisation and conversion of starch to simple fermentable sugars. What defines the mashing temperature? Usually it is based on the temperature optimum of the two main enzymes responsible for the breakdown of starch to fermentable sugars: alpha and beta amylase. However, because you can only mash at one temperature you often find that you select a temperature which is a compromise between the two. 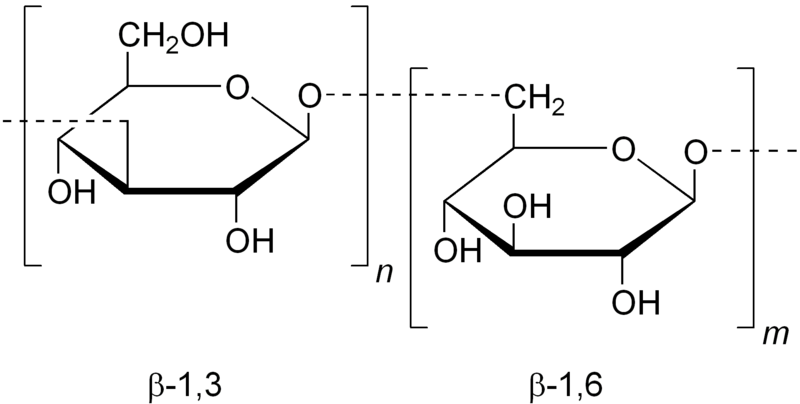 For example the temperature optimum for beta amylase is around 63°C and alpha amylase is 72°C. Therefore if you go for a temperature closer to 63°C you will favour beta amylase and create a more fermentable beer with a lighter body. Mashing closer to 72°C, favouring alpha amylase, will give rise to beer of a lower fermentability and greater body. In reality most brewers select a compromise temperature of 65 – 67°C as this range sits more or less in the middle of the temperature optima for the two enzymes. For a bit more detail on alpha and beta amylase you can check out our recent article Alpha and Beta Amylase – Essential enzymes in mashing. Requires only basic equipment such as a mash bag and plastic bucket or simple mash tun. Cannot use malt which is under modified. Wort run-off can be slower as viscosity of mash cannot be reduced by heating to higher temperature. Temperature stepped mashing is where the mash is held for a defined period of time at a particular temperature before being heated up to a second mashing temperature and held. The number of temperature steps in the programme is controlled by the brewer based on the type of wort that they want to produce. 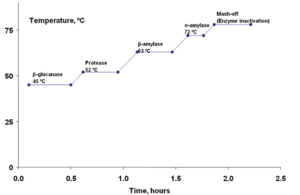 The main impact of a temperature stepped mash is that the different temperatures which are selected, favour particular enzymes present in the mash. For example mashing in at 45ºC favours glucanases and proteolytic enzymes encouraging more cell wall degradation and protein breakdown, 63ºC favours ?-amylase and 72ºC favours ?-amylase. Some brewers look at a temperature controlled mash as a way of handling less well modified malt but by controlling the time that the mash is held at a specific temperature the brewer can control things such as FAN and fermentability creating beers with quite different characteristics. 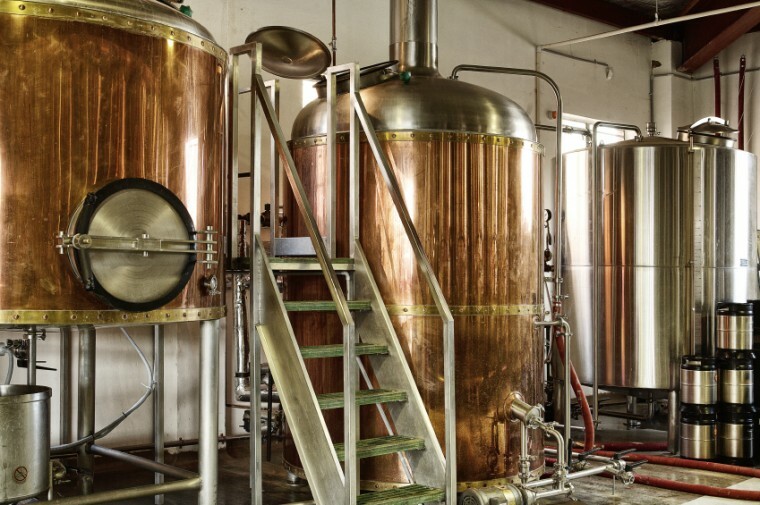 The homebrewer can replicate a temperature programmed mash but they need to have a mash tun which is capable of being heated and good at maintaining temperature. A typical mashing profile can be seen in the graph below. Typical temperature stepped mashing profile. From the graph you can see that by mashing in at different temperatures allows the brewer to play tunes with the different enzymes in malt and therefore create beers with different characteristics. Great flexibility to create very different beer types. Can mash poorer quality malt. Wort run off is generally helped by mashing off at a higher temperature thus reducing the viscosity of the mash. Requires a mash tun which is able to heat up and control the temperature of the mash. Decoction mashing is a version of a temperature stepped mash but has a quite significant difference. In contrast to a temperature stepped mash, where the mash tun is heated, decoction mashing is a technique where a portion of the mash is removed from the mashing vessel and heated to boiling point in a separate vessel known as a mash kettle. The boiled mash is then re-introduced back into the mashing vessel with the result that the temperature of the original mash increases. This process can be replicated by the home-brewer but requires an additional vessel in which to boil the mash. Traditionally decoction mashing was viewed as a continental style of mashing so, as some home brewers will argue, to genuinely recreate continental style lager beers a decoction mash should be employed. The benefit of a decoction mash is that you can mash in at a lower temperature, typically 45ºC, and then raise the temperature of the mash. This benefits those enzymes that would be de-activated at a mashing temperature of 65ºC. For example proteolytic enzymes, which are very heat sensitive, are active when mashed at 45ºC but rapidly inactivated at 65ºC. Therefore if you are using an under-modified malt, where there has been little protein and beta glucan breakdown the lower mashing in temperature is beneficial. It is also suggested that decoction mashing, because a portion of the mash is boiled, imparts a distinctive flavour on the resultant beer. Some brewers argue that this flavour is actually not as “fresh” or that the beer is more subject to staling whilst the beer is being stored. As such many commercial brewers have moved away from decoction mashing. Same advantages as for temperature stepped mashing. Requires additional equipment in the shape of a mash kettle. Can be tricky to remove the correct quantity of mash from the mash tun to heat up to boiling point. Health and safety considerations due to the transfer and heating to boiling point of the mash. Perceived issue with beer flavour stability. Well there you have it a brief run through the different mashing techniques available to us as home brewers. Which one do you choose for your own home brewing? That is a question which is difficult to answer. Certainly the simplicity of a single temperature infusion mash means it is the easiest technique for a home brewer who is just starting out with full grain mashing. However, the temperature stepped mash has a lot of advantages and really allows you to experiment as a home brewer so would get my vote of approval. As for decoction mashing, for me this is a bit of a non starter as I just cannot see the advantage of trying to boil a portion of mash and then re-introduce this back into the mash tun. Now we have detailed the main mashing techniques it would be interesting to hear about which of the three you use routinely in your brewing. Let us know in the comments section below we would love to hear your thoughts.